Though motive is not sine qua non for the conviction of the appellant-accused, the effect of not proving motive raises a suspicion in the mind, the court said. 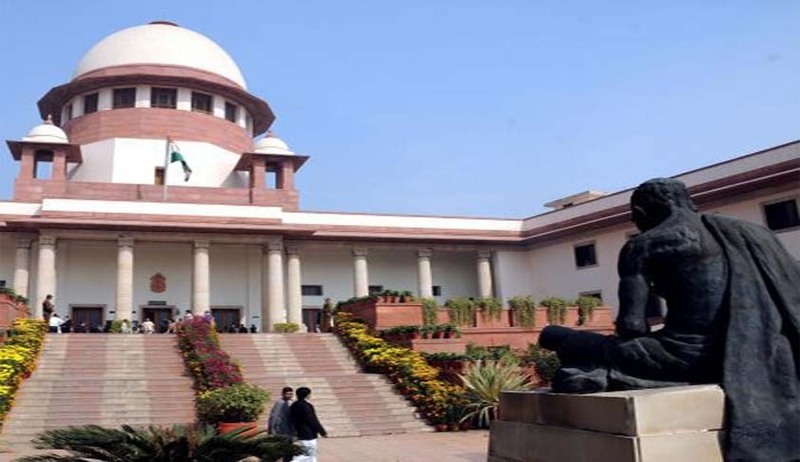 The Supreme Court in Pankaj vs. State of Rajasthan, has observed that though motive is not sine qua non for the conviction of the accused, the effect of not proving motive raises a suspicion in the mind. The main contention of the appellant before the apex court in this case was that there was no motive behind the killing and it is beyond imagination that a person without any provocation, motive or instigation will straight away open fire. The accused had challenged his conviction under Section 302 IPC by the High Court of Rajasthan.